Please join us in welcoming Jake Dreyer, our new lead guitar player, to the Iced Earth family. We’re excited for Jake to be a part of the team as he has the talent, drive, and the personality we were looking for. Jake joined Stu and I last week to do some tracking at Independence Hall and he hammered out some ripping guitar solos on several songs from the new album. Jake will play on the upcoming Iced Earth studio album and will perform his first live show with us in November at Hammerfest in Germany. I want to personally thank all of the guitarists who auditioned for the position, it was an overwhelming response, and there are many very talented guys out there. So again, thank you for your passion and interest. 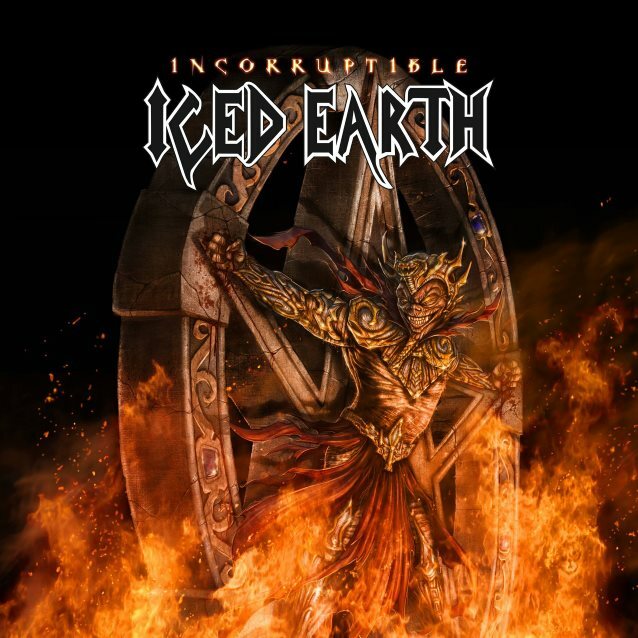 We are progressing at an excellent rate on the new record and I can say with all sincerity that this will be one of the most significant albums in the Iced Earth catalog. We are pumped. It’s the next level.